So lovely to read this Max and such a warm and loving reminder of Zygmunt. Thanks Vic. I benefited enormously from his intellect and his personal support. To say nothing of the Bourbon. Thank you for this Max. 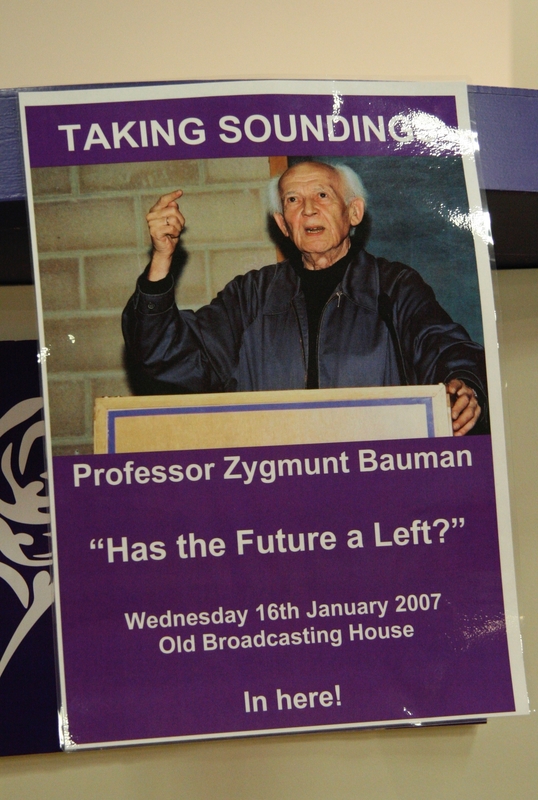 Zygmunt was an inspiration and a delight. He was warm, fun and a wonderful teacher. Your article expresses my feelings towards him and I very much enjoyed reading it. 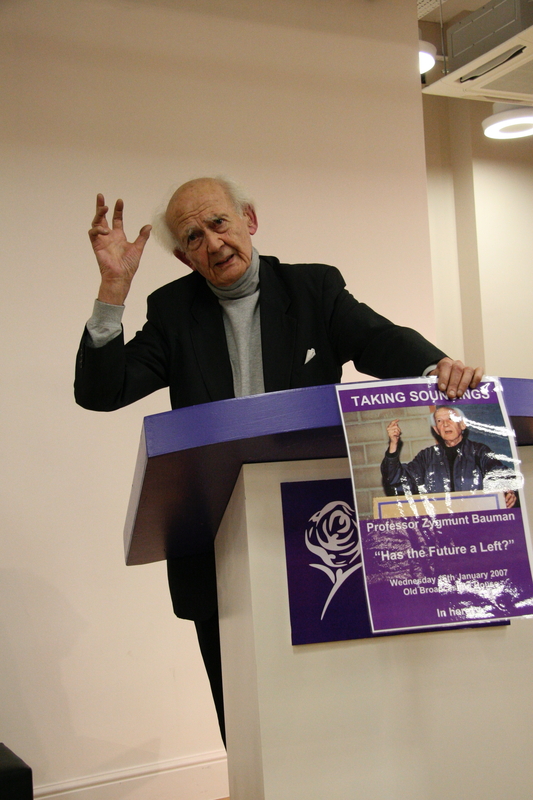 Thank you Max – this is a lovely piece of writing, and the best memory of Zygmunt. You’ve captured a lot of Zygmunt as I knew him too but in my memory he is always shrouded in scented pipe tobacco. I also remember him telling me around 2002 that he had written his last book. Thanks Keith for taking the trouble to write this. We both benefited from his kindness and wisdom — and I’m sure he expected us to learn to take just the mount of strong alcohol that we needed to navigate the personal and public troubles we encounter! Lotta Continua. I’ve only just come across this lovely piece Max – thank you so much for writing it. 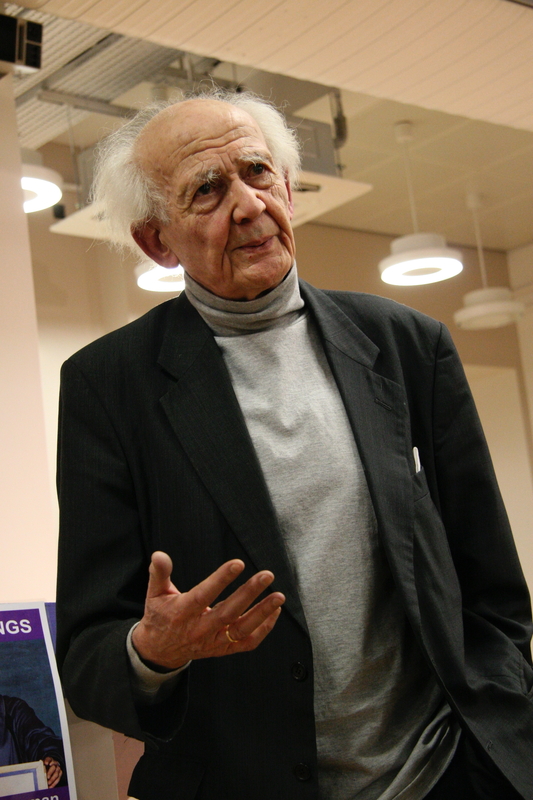 I first encountered him in 1985 when I went to Leeds as a PhD student – he was far less concerned in my PhD than in pointing me into the garden of forking paths (he loved that story by Borges) with the confidence to find my own way through it. I’ve never got out of it and hope I never shall. He never gave directions, instead he always encouraged me to take the next steps for myself. On a more personal note he helped me to a degree he never knew through the illness and death of my father. He also introduced me to the horrors of over-consumption of vodka.